VR News: While hundreds of VR entertainment arcades have been opened (and indeed closed) around the world this one opened by Colin Parnell (a video director) could well be the worlds biggest. With no less than 30 Vive Pro headsets running various programs and working with other simulator tools like racing and flight. 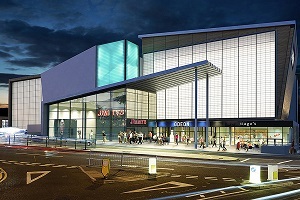 Representing a massive £750,000 investment it could well put Bournemouth’s BH2 leisure complex on the VR map. 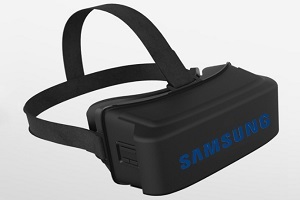 Say Goodbye to the Gear VR, Then Say Hello to the Galaxy VR! Having a Neurosurgery Operation? 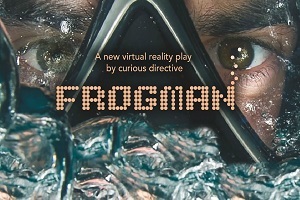 Well, it might be in VR! 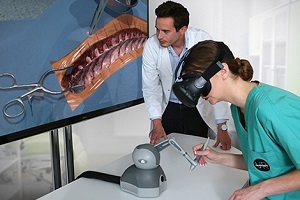 VR News: For those who don’t know neurological surgery, is the medical speciality concerned with the prevention, diagnosis, surgical treatment, and rehabilitation of disorders which affect any portion of the nervous system including the brain, spinal cord and peripheral nerves. Basically detailed work and thanks to the power and new clarity of 360 video feeds surgeons hope to be using VR in the operating theatres within the next few years! 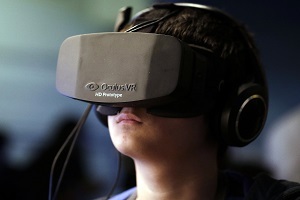 VR News: One-third of people feel excessive anxiety when they have to speak in front of others. Many get better with experience, but some find it too daunting to try in the first place. 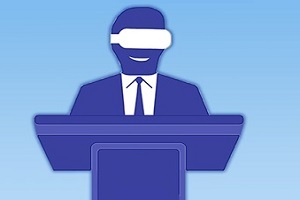 Philip Lindner at Stockholm University in Sweden and his colleagues wondered if virtual reality could provide a safe environment for helping people face their public speaking fears. Could Large-Area High-Resolution OLED Microdisplays Be the Future of VR? 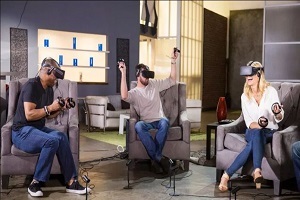 VR News: A prototype virtual reality (VR) headset on show during this month’s Augmented World Expo Europe conference in Munich, Germany, will demonstrate large-area high-resolution OLED microdisplays intended to be suitable for the next generation of compact VR glasses. 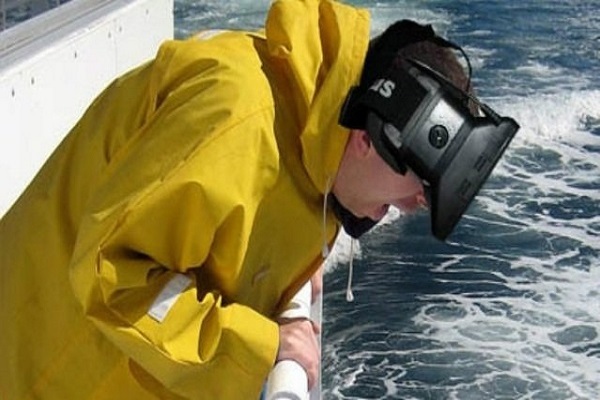 Scientists Can Now Predict Who Is Likely to Suffer from VR Sickness! 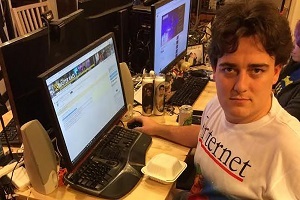 VR News: Following on from the post “Could VR Sickness Be a Thing of The Past?” they can now predict if you are going to suffer from it or not! While this doesn’t really help the VR market it does at least offer people who fear getting VR sickness some relief. The Neurophysiologist Dr Weech had this to say “By refining our predictive model, we will be able to rapidly assess an individual’s tolerance for virtual reality and tailor their experience accordingly.” So good news indeed. The Nintendo Switch Gets a Real Virtual Reality Headset?! VR News: It seems that if Nintendo themselves won’t make a VR headset for the Nintendo Switch someone else will. That is where Canadian company Exkilm steps in and does just that. 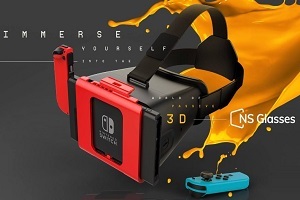 Called the Nintendo Switch “NS Glasses” it’s a 3DOF VR headset that uses-the Switch screen to power itself. So is this a Joke or is it a real item?